Though being active in a highly competitive market, ABOUT YOU managed to build up a significant company value of more than USD 1 billion in a very short space of time, which makes us Hamburg’s first unicorn. Since our launch in 2014, we are allying with different strategic partners in order to accelerate our growth, gain greater market share and enter new markets even more rapidly than before. 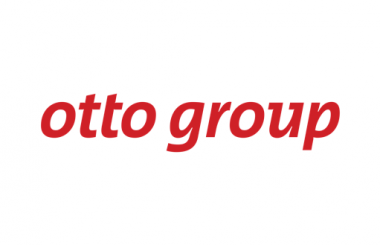 The Otto Group is a globally active group of retailers and retail-related service providers with around 51,800 employees and sales of 13.7 billion euros. Through 123 major companies, it has a presence in more than 30 countries in Europe, North and South America as well as Asia. With online sales of 7.9 billion euros, the Otto Group is one of the world’s largest online retailers. ABOUT YOU was founded in 2014 as a subsidiary of the Otto Group and is part of the Group’s portfolio today, they are still the largest shareholder. 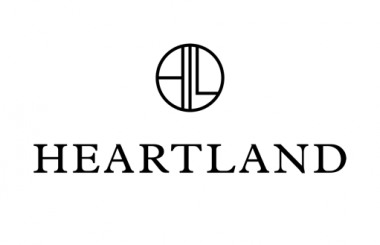 Heartland A/S is the investment holding company of one of Europe’s largest fashion retail groups, BESTSELLER A/S. After restructuring the company in 2017 Heartland was presented to officially separate non-core investments from the daily operation of BESTSELLER. The company joined ABOUT YOU as a new investor in 2018 and acquired a double-digit percentage stake. The corporation was founded by Benjamin Otto and holds minority shares in ABOUT YOU. 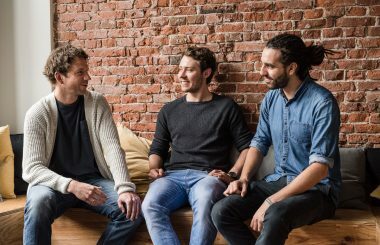 The three founders and CEOs of ABOUT YOU Tarek Müller, Sebastian Betz and Hannes Wiese are still engaged in the company. 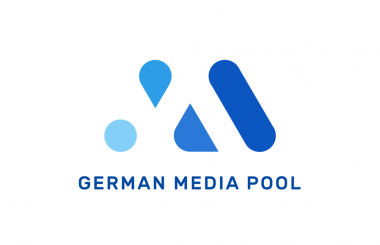 German Media Pool is Germany’s first media for equity advertising fund combining different media types. 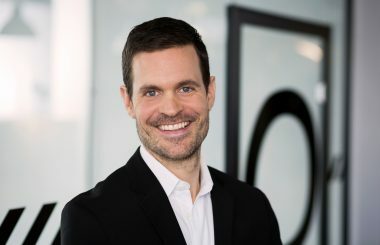 German Media Pool provides entrepreneurs with the ability to achieve breakthrough cross-media campaigns while conserving cash to finance their growth. Up to now they have invested more than 150 million Euro in gross media volume in more than 45 investment rounds into 23 startups. The media partner joined ABOUT YOU in 2016 as a new investor. 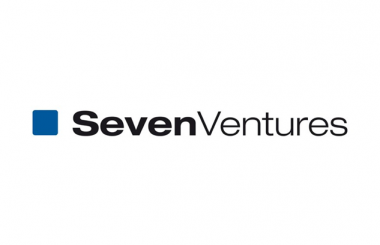 Seven Ventures is the leading TV media investor worldwide and the investment arm of the ProSiebenSat.1 Group. This status makes them the ideal partner for B2C growth companies that have the potential to achieve sustainable success through the use of TV advertising. Seven Ventures combines media power, capital and operational know-how.